Brand new from Disney! 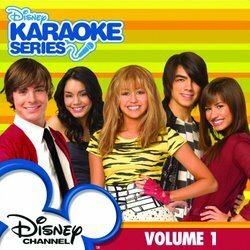 This album contains eight of your favorite songs from hit Disney Channel shows. Includes full reference recordings and karaoke tracks. Sure to be a favorite!